The original Killing Joke written by Alan Moore is considered by many to be a classic. The quintessential Joker story that both manages to show Joker at not only at his most sadistic but also at his most tragic. The story at its core was so dark it didn’t seem likely that it would be adapted into a movie. So it became a big surprise to everyone when Warner Bros announced that it was being to be adapted into a R rated animated movie. It was also a pleasant surprise that some of the cast from Batman the Animated Series returned to play the roles they made famous. With a cast that includes Mark Hamil, Tara Strong and Kevin Conroy this movie could not fail right? Unfortunately not even there acting abilities can’t save the fundamental flaws with this movie. One of the flaws in the movie is the voice acting. With the exception of the formentioned actors everyone else ranged from OK to horrible. In particular the voice of Bullock which is almost laughable. 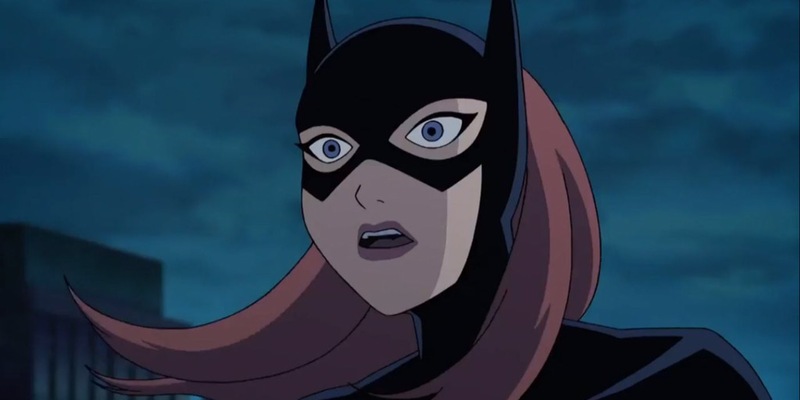 The biggest problem with the movie is the portrayal of Batgirl. One of the complaints about the original graphic novel is the role Barbara Gordan plays in the story. To remedy this a another story arc was added to flesh out her side of the story. Unfortunately this side story does not work and in some ways even hurts the story. In trying to tell a story of empowerment for Batgirl it came off more like a story of a girl who does nothing but depend on the men in her life. Her interactions with her male counterparts just don’t work. It’s a sharp contrast to the more independent Batgirl we see in the comics. 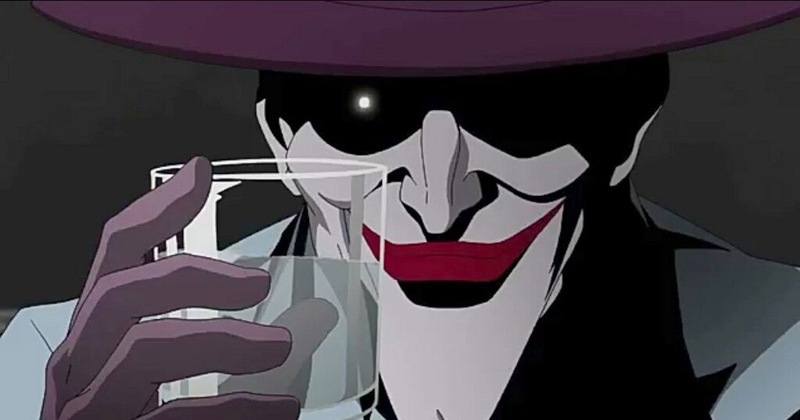 For the most most part the Killing Joke is a Joker story. Fortunately, that part of the story works very well. Mark Hamill is as excellent as always in the role of the Joker. At times in the movie he goes from a completely vile character to a very sympathetic character. 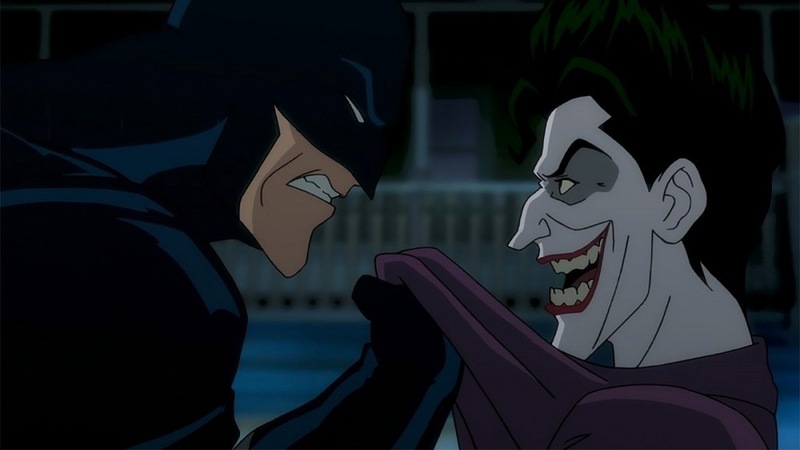 On the opposite side of the spectrum Kevin Conroy ‘s stoic demeanor is very fitting for the movie. While it doesn’t feel quite like BTAS it gets close at times. 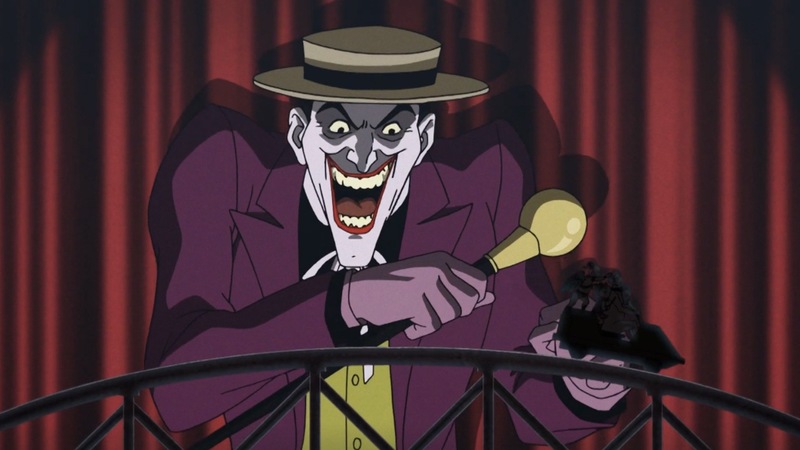 Overall A Killing Joke is a good effort to bring to life a classic but it may have been better to leave this one in its original format. 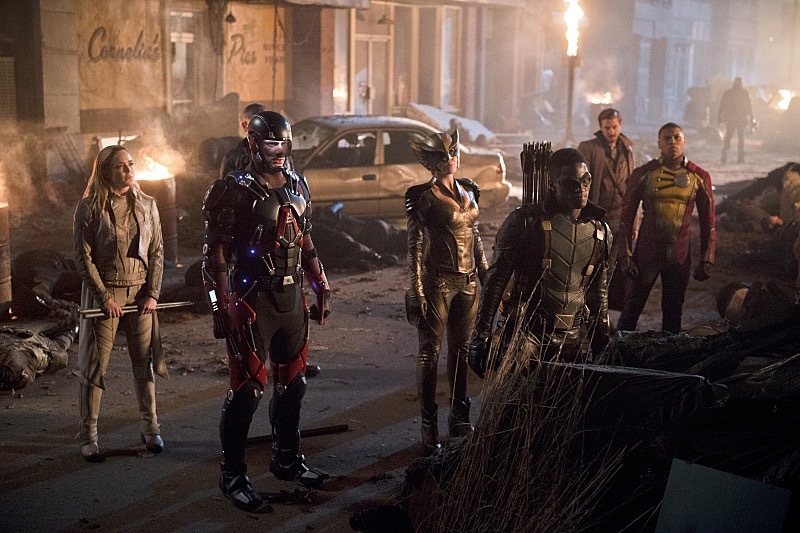 Welcome to the dark future of the Arrow universe. A future where Star city is overrun with crime. A city where Heatwave’s first 5 minutes in town he becomes a crime boss. But this town is not Heatwave’s city, it is run by none other than Deathstoke. But not the Deathstoke that you know and love but his son Grant Wilson. 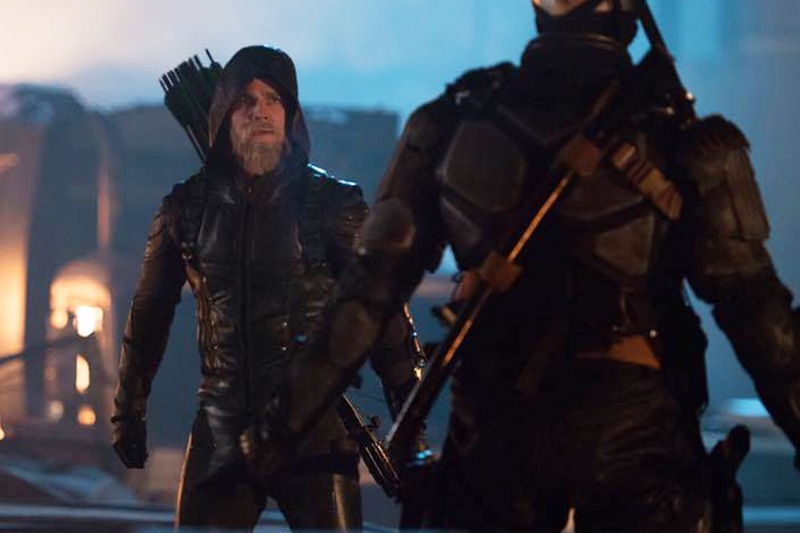 Team Arrow is dead, and the only one who is around to stop Deathstoke is the Green Arrow, but not the Oliver Queen but Connor Hawke. Let me start off by saying that I love who Connor Hawke is. In the comics Connor Hawke is Oliver Queen’s son which while it could have worked it is too predictable. The fact that he is (spoilers) Diggle’s son out for revenge for the death of his father. Also add to the fact that Oliver Queen is presumed dead. The worse thing is that he is not dead but broken because everything that he loves is gone. 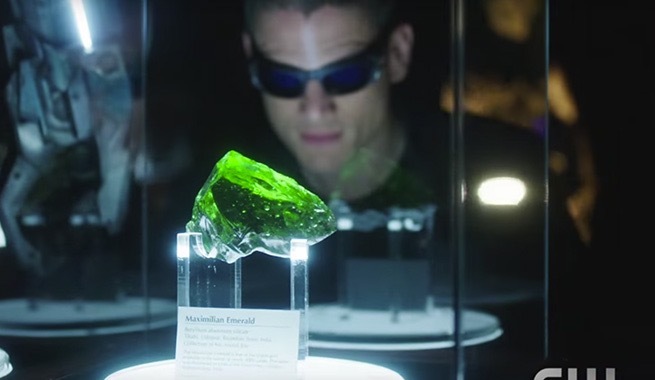 No Felicity, Diggle, Canary,Lance or Thea to help him in the city’s most darkest time. Watching the Oliver come back to form as the Arrow was epic and him passing the mantle over to Connor was awesome as well. With the complaints that people have had about the last two seasons of Arrow I would love to see a tv show based off of Connor Hawke and Oliver A La Batman Beyond. This week also has friction between two Heatwave and Cold, and Sara and Hunter. Heatwave found himself in a world where he most felt at home. Snart on the other hand is fully on board with the whole saving the world thing. This was very interesting because it plays on the vast dynamic these two have as characters. Snart is a smart charming person who seems like he doesn’t care but it’s just the opposite while Heatwave is a hothead who loves “wants to see the world burn”. 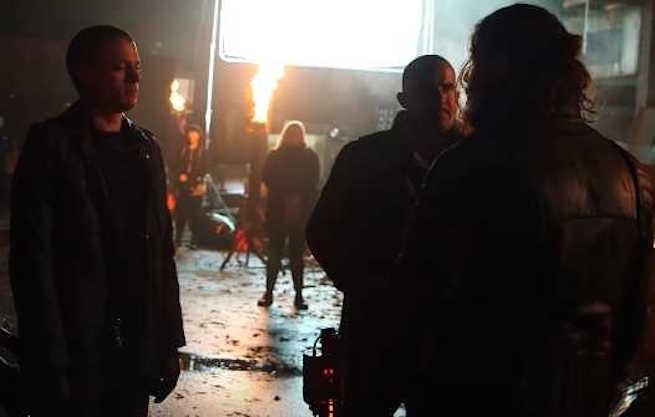 On the other side you have Sara who comes back to a home in which everyone she loves is dead because she was not there to help Ollie.This of course takes a toll on her but Hunter’s logic is also sound in which he says that this future won’t exist once they complete there mission. The only issue I have with this episode is Rip Hunters inconsistency. One week he is risking everything to team members next week he is ready to get rid of them. It didn’t make much sense to even have the thought of leaving her as she has up to this point been nothing but loyal. Beside that everything in this episode worked even the attempts by Ray and Jax to get the affection of Hawkgirl with help from Stein. 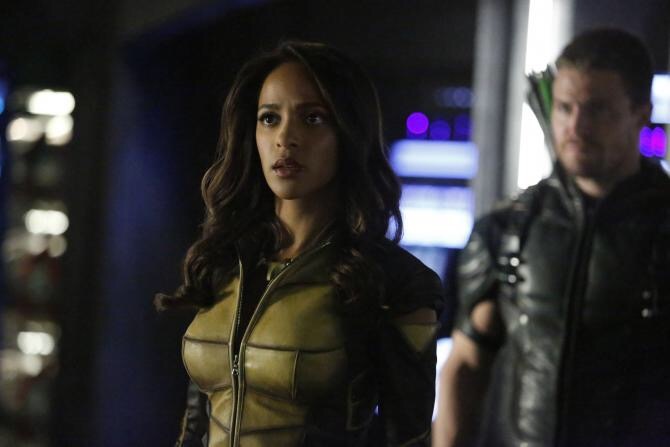 Overall this is a great episode of Arrow on Legends. So, the episode starts off with Darhk confronting Oliver and Felicity and telling he kidnapped William and won’t return him unless Oliver drops out of the race. What a hell of a way for Feilcity to find out that Ollie has a son! Not only that that how awkward was it for Ollie to be in a room with his baby mother, ex girlfriend, and his fiancé. Man! Oliver Queen was a terrible person. 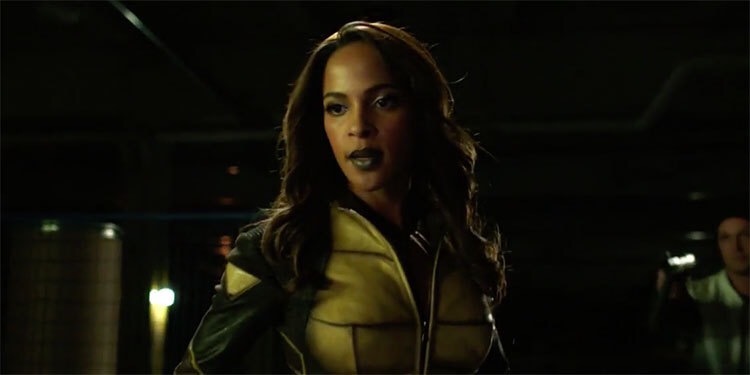 It’s was also very interesting that Laurel was still hurt after finding out about his transgressions. The team needed help dealing with magic and since Constantine is literally in hell, the one person that could help Ollie save his son is Vixen. Let me say that Vixen works very well in this universe. The show did an excellent job with displaying her powers on the show without making them look cheesy. The small fight scene at the beginning of the episode did a good job of conveying her powers. Even with all her powers the combined might of her and Oliver was not enough to rescue William. This led Ollie with no choice but to drop out of the race. The team found a way in the end not only to save William but to stop Darhk and take away his powers with some help from Lance and Vixen. One of the biggest themes of this episode is not only Ollie’s past catching up with him but the choice Oliver has to make. The choice is a complex one, be a part of William’s life in which he may be in constant danger or not be there and let him grow up without a father. In the end Oliver made the right choice by sending his son away but was it wise to make a video for him saying he is the Green Arrow. 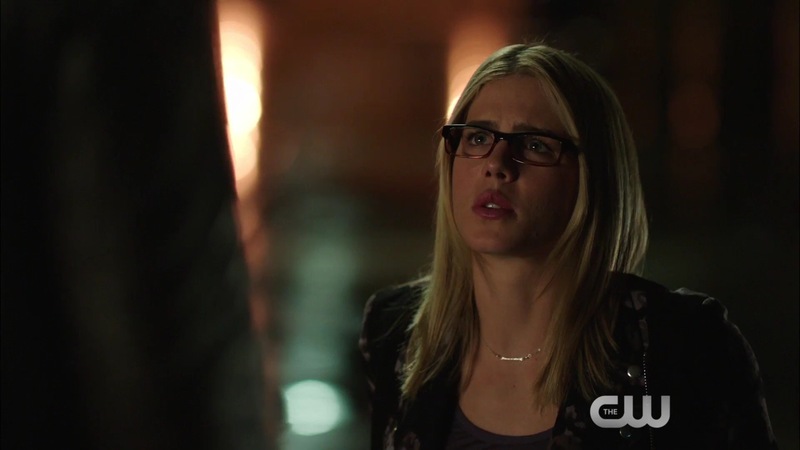 Also Felicity’s decision in the end was a little cold for her to do it literally as he is making this decision. With everything that happened in this episode I am very curious on what’s next. There is so many questions that still need answering I wonder how are we going to reach the conclusion of the season. Wow Earth 2 Barry is annoying! 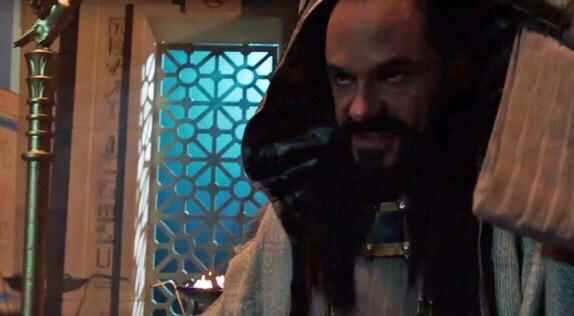 Things don’t look too good on Earth 2 as the Barry has been captured by Zoom and the only people that can save him is Earth 2 Barry,Wells, Earth 2 Iris and Cisco. While this Barry doesn’t have the ablities of our Barry (including courage) he does have his love for Iris which is ever present. Love was also the reason for Frost helping them find Zoom’s lair due to him murdering DeathStorm in the previous episode. Frost also was the one who stopped Zoom from killing everyone in what may have cost her life. 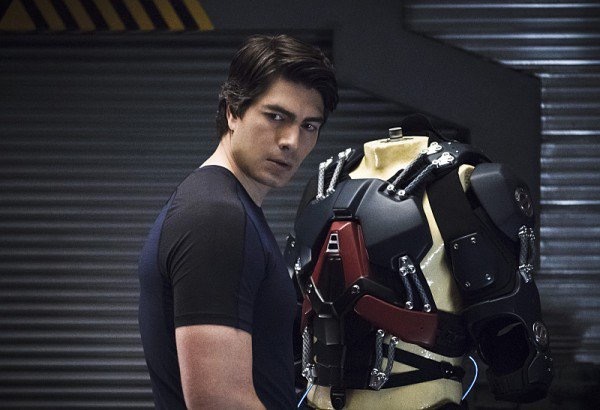 While waiting Barry and Wells’daughter are attempting to figure out who is the man in the mask and what is he trying to tell them. Watching them attempt to solve the puzzle was interesting as Barry and Jessie also try to figure out how he could phase though the cell. 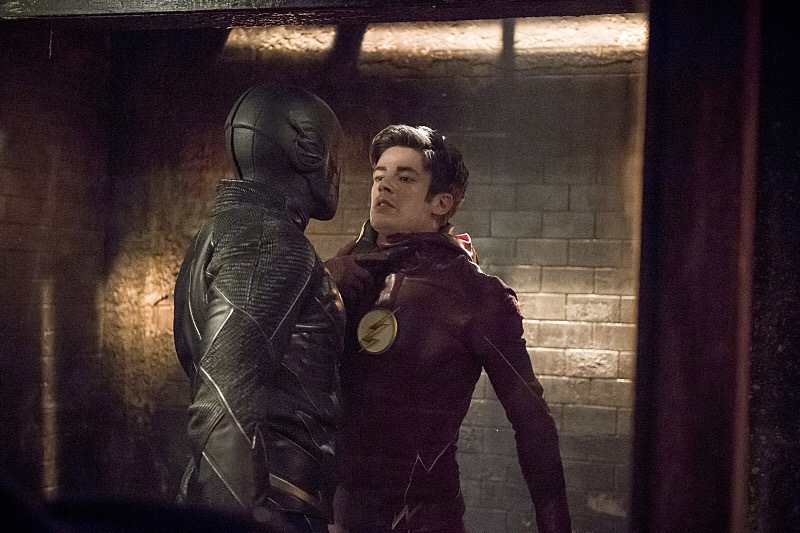 In the end it was Earth 2 Barry who gave Barry the pep talk he needed to phase though the cell. 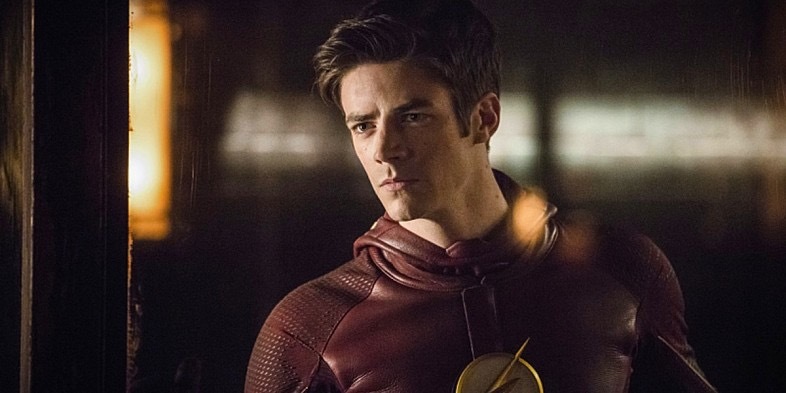 The showdown with Zoom while tense were more or less was the same that we expect from the character . As for Earth one we finally got to see Jay Garrick be the Flash. While the Geomancer’s powers were cool he came off a little too comic booky. It’s was good that they got him out the way so the focus could more be on Jay and a possibility of curing him. Whereas this was the best Jay episode in the end it was also the most heartbreaking because of what happens in the end of the episode. 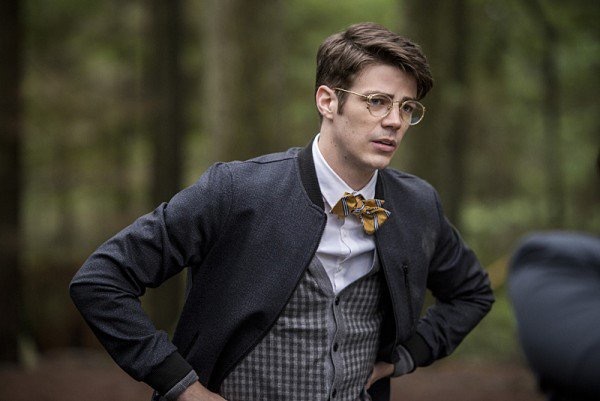 Overall a solid episode of Flash.